Choose-n-Cut Christmas trees start the SATURDAY after Thanksgiving (November 24th, 2018) and are available as long as they last. 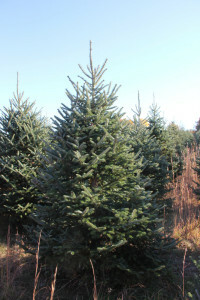 We have Douglas and Fraser Fir trees available for Choose-n-Cut in our fields and some pre-cut Fraser Fir trees as well. 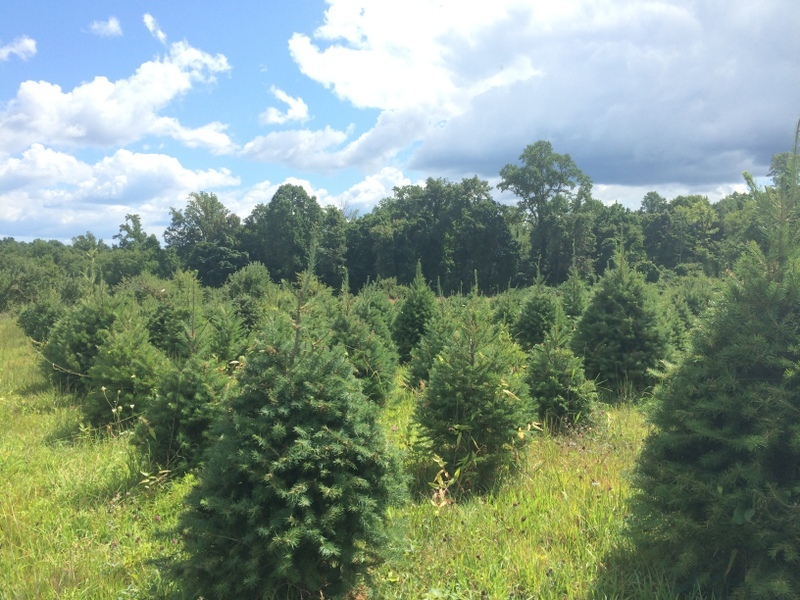 Our fields are open for Christmas trees from 10am-4pm. 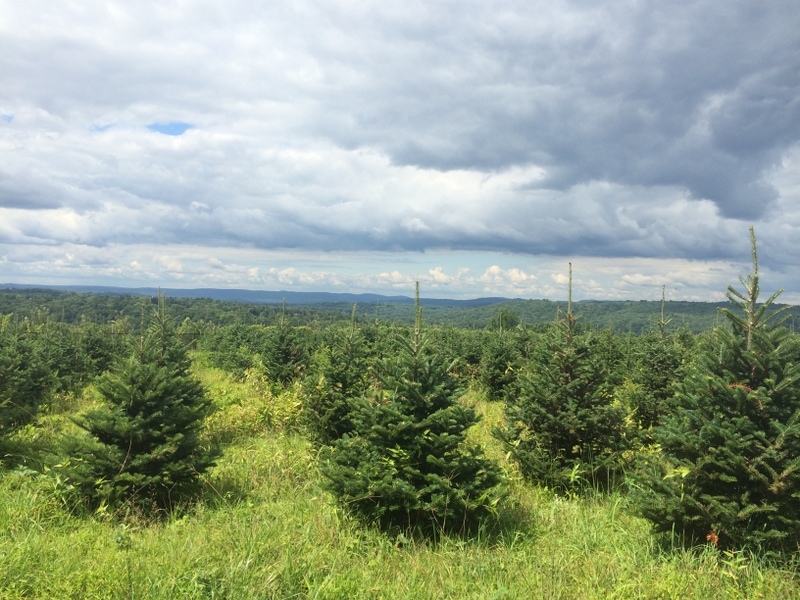 Please check the Harvest Calendar and contact us for exact dates before visiting!! 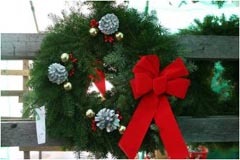 All three markets will be open throughout the entire holiday season!! 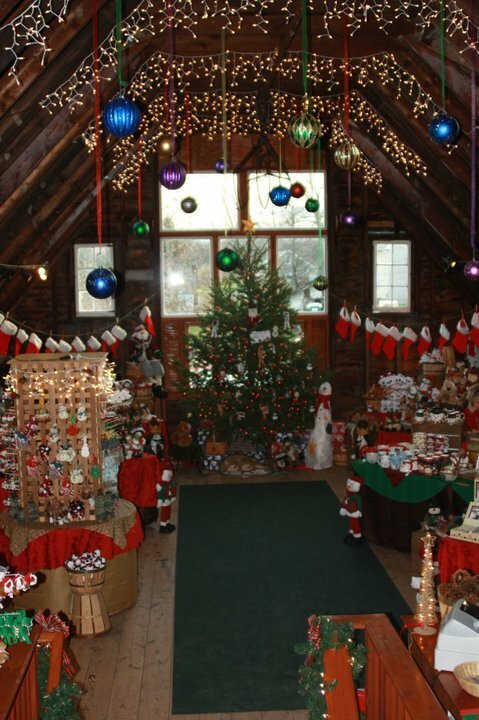 The Bakery offers pies, apple cider donuts, cookies, strudel sticks, brownies, muffins, candy, popcorn, brittle, fudge and fancy dipped apples. 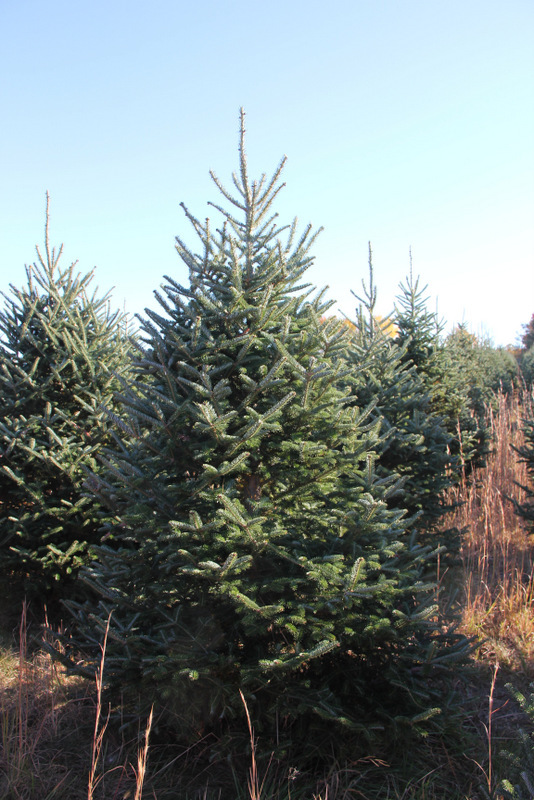 The Apple Farm Market offers produce, snacks, cider, wreaths, roping, tree stands, decorations, and Gift Baskets. 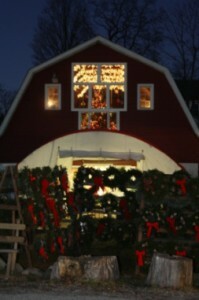 The Country Market offers holiday gifts and crafts, souvenir apparel, Christmas ornaments, and decorations. 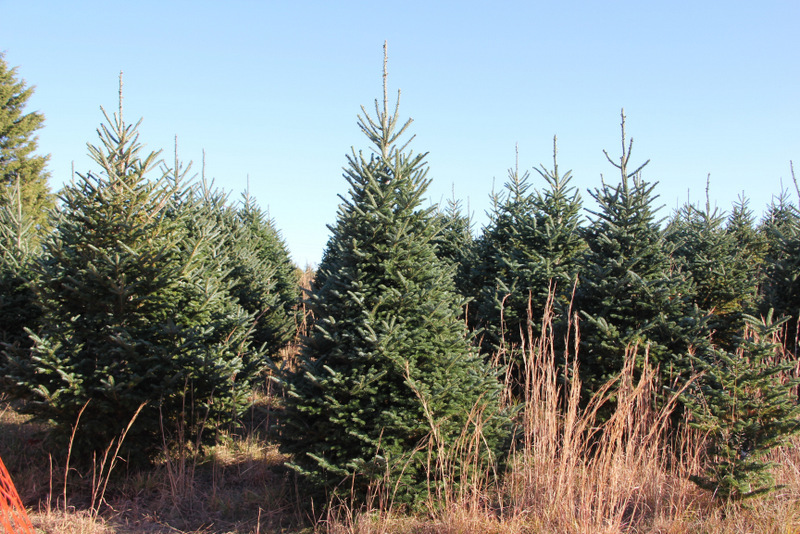 Enjoy a free cup of hot apple cider with every tree purchase!